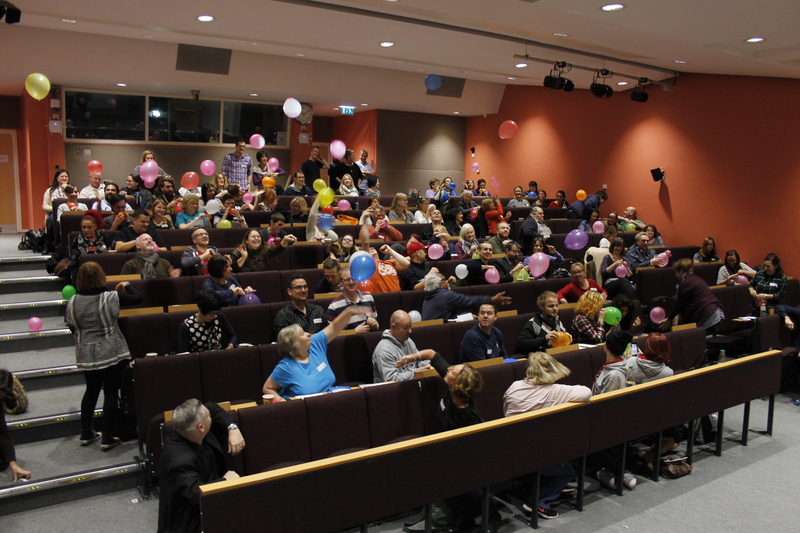 Whether you’ve missed or participated in the Social Pedagogy Development Network event hosted by the University of Central Lancashire last December, you’ll hopefully be really interested in our write-up from the 24 hours. It’s more than just a write-up actually as it includes photos, slideshows and a video of the morning seminar on taking social pedagogy to scale. Check it all out here – and if you’re not already signed up to our SPDN emailing list, please feel free to register for future updates here. We’ll soon announce details of the next SPDN event in early summer and look forward to seeing many of you there!